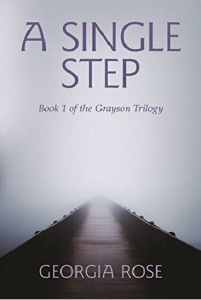 ‘A Single Step’ would suit anyone looking for a relaxing summer read. The story line follows the romance trajectory and has all the elements fans of this genre expect: emotionally bruised and wary heroine, gruff, handsome hero with a history, grand estate, a mystery woman, horses, unexplained events like a fire, and secret business activities. 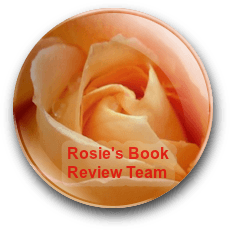 The main character, Emma, is the narrator and the reader sees the world from her point of view. She grew up in foster care, after her parents presumably died in a car accident. She marries her first love at 18 years old and leaves him when she finds out he is unfaithful.